The suspect was in an accident almost two years ago that left him paralyzed in a wheel chair, but the murders continue. Is he faking it or has he enlisted a protÃ©gÃ© to continue his reign of terror? âSo, tell me about your experience,â Trudy said, sitting next to Levi. âYeah. He was practicing, I think.â She shuddered and blocked out the memory. She reached for her glass of juice. They must be destined to examine this case. How else could she explain what happened to Levi and what sheâd already experienced? Deborah Camp is the author of more than 50 romances, both contemporary and historical. She received the first Janet Dailey Award (given to a romance novel that best addressed a social problem). "My Wild Rose" dealt with battered women and children. 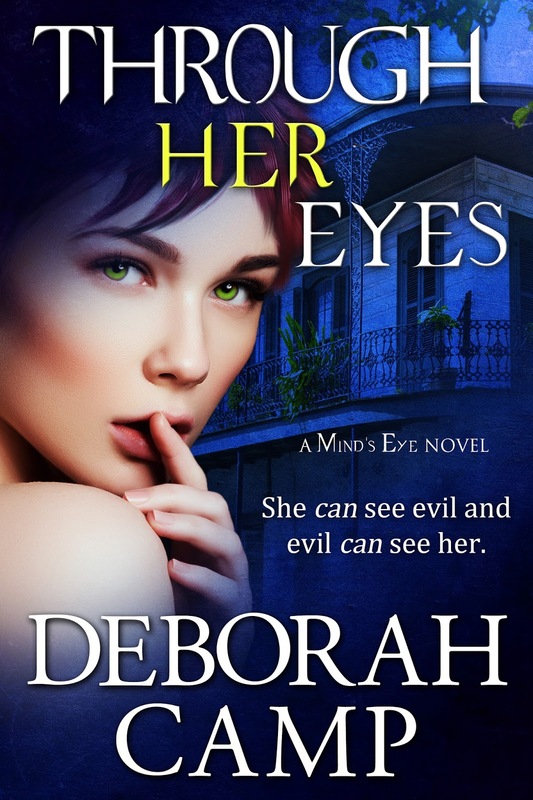 A bestselling author, Deborah's books have been praised by reviewers, bloggers, and readers who love complex characters and clever plotting. She always mixes in a bit of humor, even in her romantic suspense novels. Communicating with readers and other writers is something she enjoys, so don't be shy about visiting her online. If you post a review of her books, you'll probably receive a personal "thanks" even if the review isn't entirely favorable! Thank you for spotlighting my book. If your followers haven't read the first novel in my Mind's Eye series, I'd be glad to send it to them FREE. 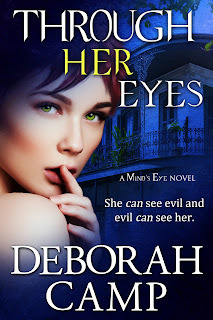 Just join my readers group on my website (www.deborah-camp.com) and I'll send it to you (mobi, epub, pdf).